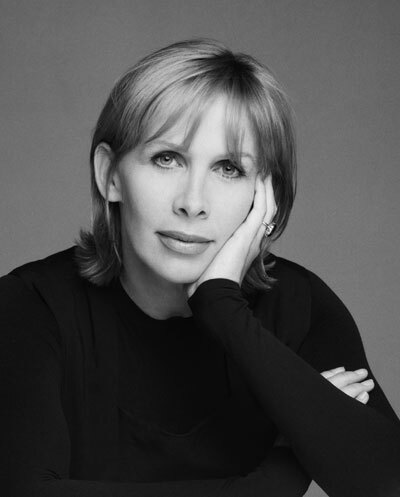 We would like to thank all the celebrities who have contributed their hand tracings, health messages, donations and kind words of support. a new 'legal framework' to protect 'Natural / Herbal Foods and Herbal Supplements'. We are therefore asking for additional celebrity support to help us achieve this goal. You can make a non-commital contribution using any of the following ways outline. With Love Light & Abundant Blessings. 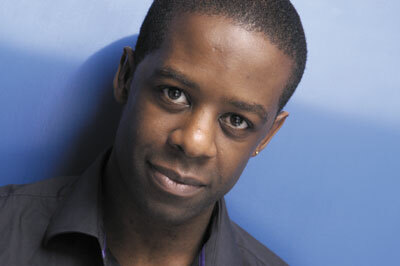 Adrian Lester - (Actor, Hustle). Working '9 to 5' across the Pond. British Actor Eamonn Walker (Oz, Cadillac Records, Lord of War & Othello), kindly dontated his rather 'masterly' hand to the campaign this month. 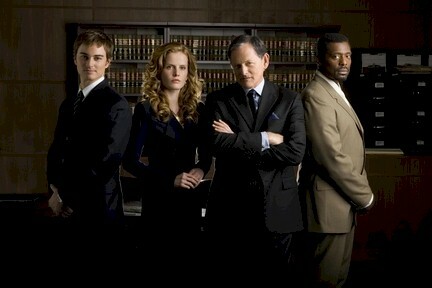 You may remember him recently in Jerry Bruckheimers legal drama 'Justice', aired on Sky Television. The show is about a team of lawyers from different backgrounds, working at the Los Angeles law firm - Trott, Nicholson, Tuller & Graves (TNT&G), defending clients involved in controversial and newsworthy cases such as civil/criminal defense and wrongful death. As the title implies, the viewer discovers whether or not "justice" has been served following the verdict, when what really transpired is revealed to the audience. 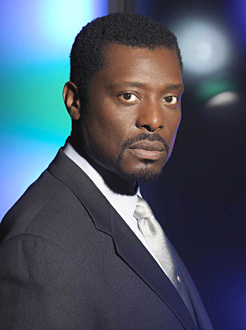 Eamonn Walker plays Luther Graves, a former prosecutor turned defense lawyer alongside cast members Victor Garber (Milk), Rebecca Mader (The Devil Wears Prada) and Kerr Smith (My Bloody Valentine). View an episode of Justice now. A huge thank you to the fabulous Gok Wan, presenter of the popular Channel 4 series- 'How to Look Good Naked. Gok kindly gave his hand tracing in support of our 'Joining Hands in Health' campaign, last year. 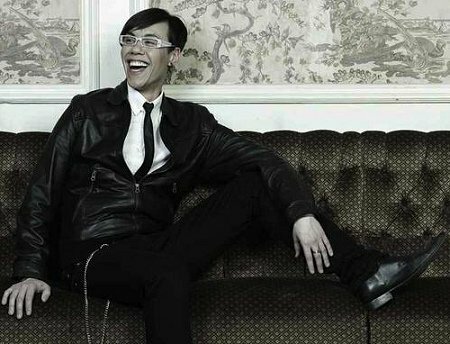 Style supremo Gok Wan turned his attention to how to look sensational fully clothed. Goks Fashion Fix is a celebration of fashion on Channel 4, giving viewers a front-row seat to the best and most up-to-date fashion advice, such as whats the It handbag of the season? Which key pieces are crucial for that wardrobe update? Whats hot  skinny, flared, boot-cut or boyfriend jeans? Plus Gok trawls through celebrities dirty laundry, and reveals the clothes which have defined their lives in the limelight; and audiences are given a chance to win an iconic piece of a celebritys wardrobe. To accompany his last series, Gok has released his book entitled 'How to Look Good Naked: Shop for Your Shape and Look Amazing! ', available now! Celebrities Joining Hands in Health. 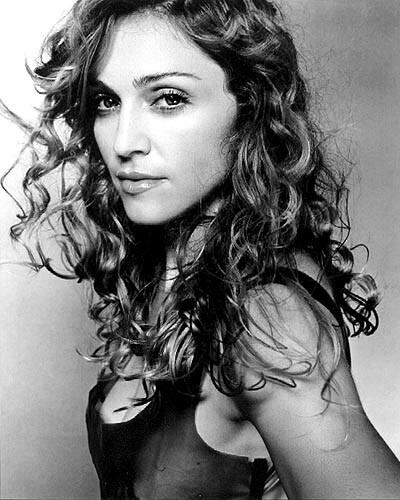 In 2003, as a surprise, Madonna's team donated 7 copies of her book - 'The English Roses' for 7 lucky children at the Little Haven Children's Hospice for Christmas. 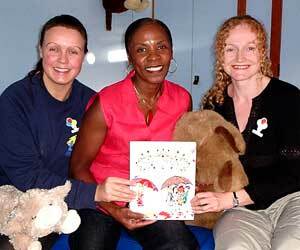 presents copies of 'The English Roses', to nurses of the children of Little Haven's - (Christmas 2003).